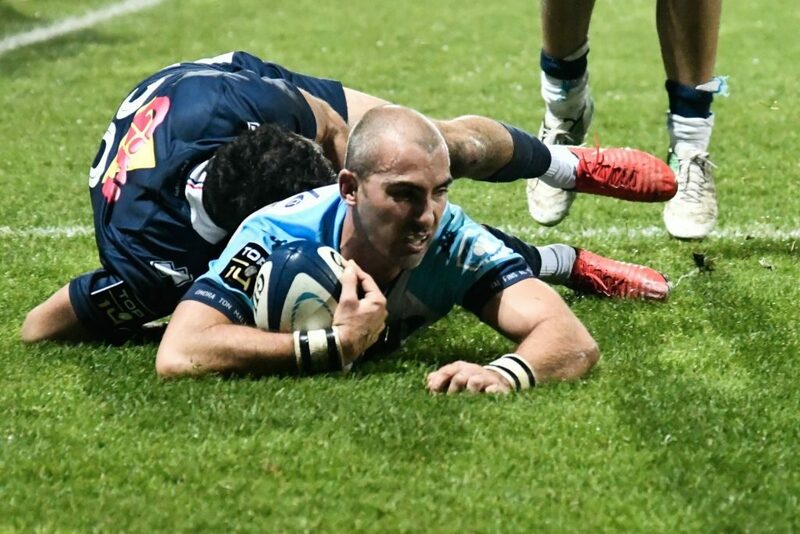 Ruan Pienaar and Frans Steyn scored tries as Montpellier beat Agen 18-13, while there were also Top 14 wins for Clermont, Toulouse, Bordeaux-Begles, Castres, Racing 92 and La Rochelle. The South African duo scored all of the visitors’ points to help them stay eight points behind log leaders Clermont. Pienaar kicked two penalties in the first half to level the scores at 6-6, with Jake McIntyre kicking the points for Agen. Steyn then went over for the game’s first try just before the break, with Pienaar slotting the conversion to put the away side 13-6 up at half-time. Leo Berdeu came on for the hosts after the interval and narrowed the scores to within a point with two penalties. 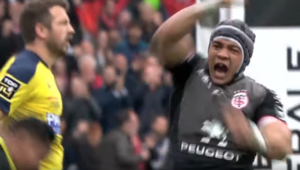 However, with five minutes left in the match, Pienaar crossed for a try that gave Montpellier a buffer. It turned out to be crucial, as Berdeu kicked his third penalty in the 78th minute with the visitors holding on for the win. 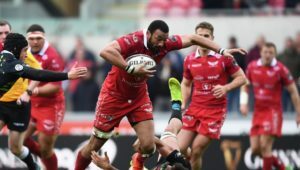 In other results, Clermont claimed a 31-11 victory over Lyon to retain top spot in the league over Toulouse, who briefly stood in first place on Saturday, thanks to a 15-13 win against Pau. 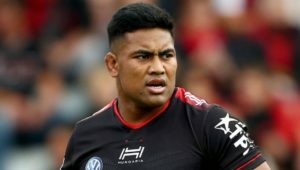 Bordeaux took advantage of 14-man Toulon to win 36-25, Perpignan remain rooted to the bottom of the table after losing 16-12 to Castres, Racing are within three points of the top of the table after beating Grenoble 24-23 and La Rochelle started their tenure under new coach Jono Gibbs with a 14-12 win against Stade Français.